Welcome to AAA Accelerated Appliance Repair. Providing friendly & reliable appliance service at a fair price. I was born and raised right here in Clarksville Tennessee and am proud to provide the residents of Clarksville and Ft Campbell Kentucky with affordable appliance repair. I strive to always offer friendly service with a smile. With over 20 years of experience, I can fix most makes and models. Please browse the website for more information including our tips on how to properly maintain your appliances. 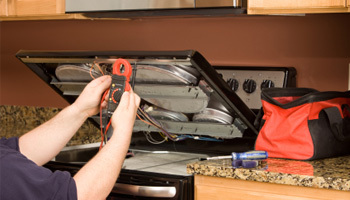 If you are in need of appliance repair, please give me a call at 931-358-3488 and I will be happy to assist you. 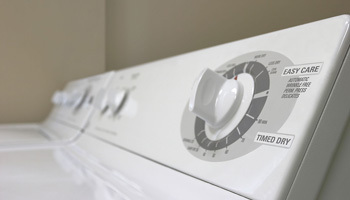 "Andy did an excellent job repairing our washer and dryer. Anytime I need appliance repair, he is my first and only call."